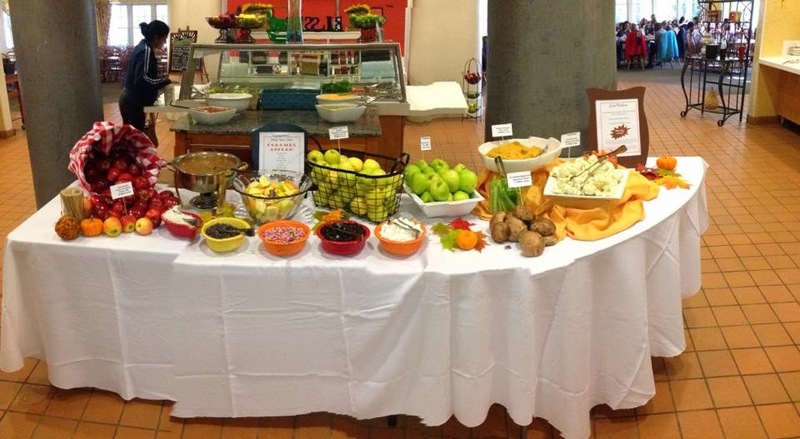 SAGE Dining Services, my new employer (well, new as of January 7th of this year), provides the catering and dining services for a lot of private schools and colleges around the U.S. and, as of this summer, Canada. 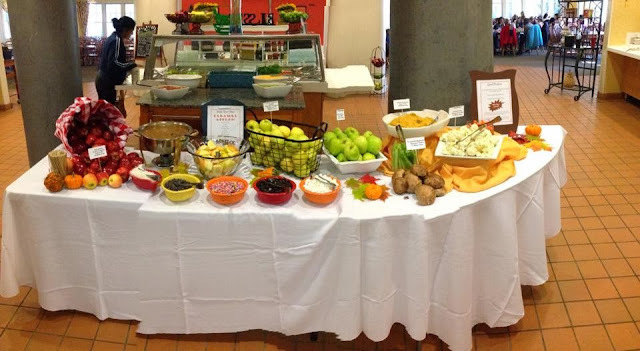 We do these monthly "Educational Seasonings", which are educational displays and contexts that brings together historical, cultural, nutritional, and factual information while teaching our schools and communities about a certain subject. For example, for the month of October, the "Educational Seasoning" subject was From Here, From Near. 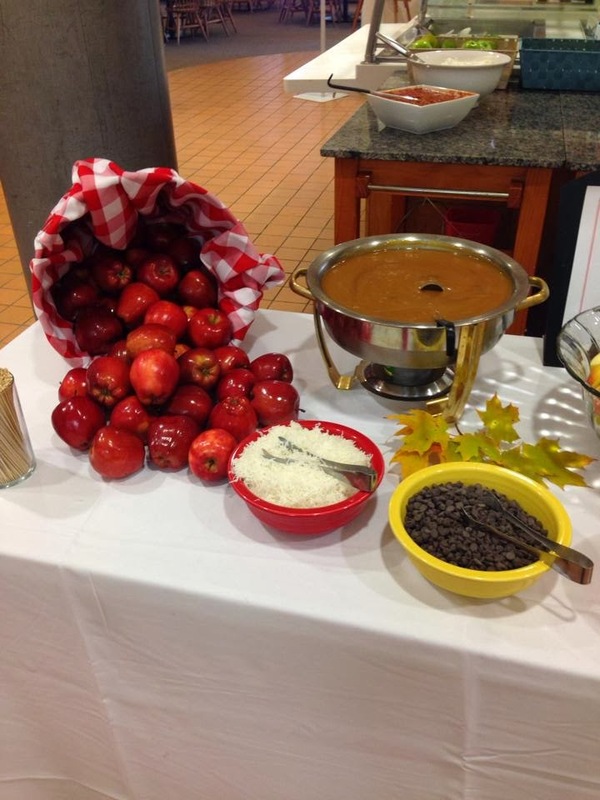 It focuses on local and sustainable cuisine from around our region. At Garrison Forest, we focused on four different types of local apples, as well as local vegetables consisting of cauliflower, mushrooms, and butternut squash - all coming from farms in Maryland, Pennsylvania, and New Jersey. 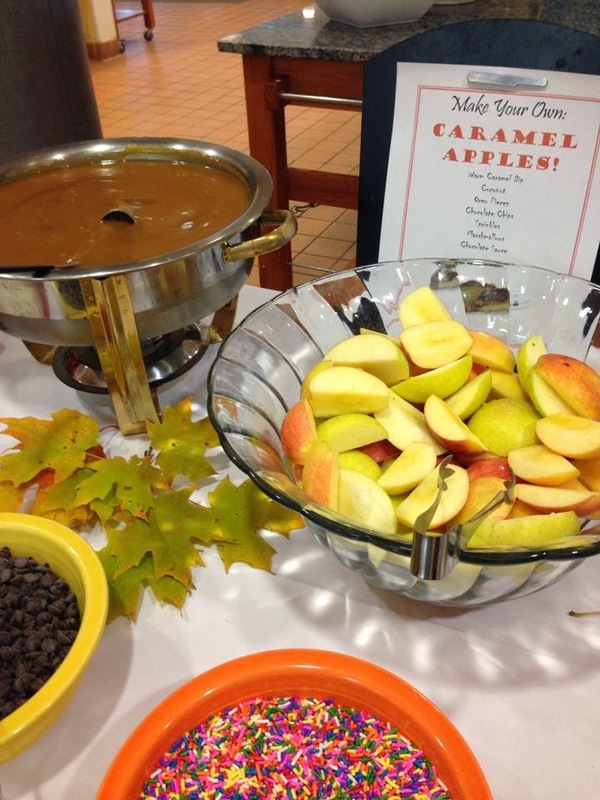 With the apples, we set up a "Caramel Apple Station", where the kids could make their own caramel apples with a bunch of toppings. Then, I made a butternut squash hummus to put out with some of the local cauliflower and carrots and celery. 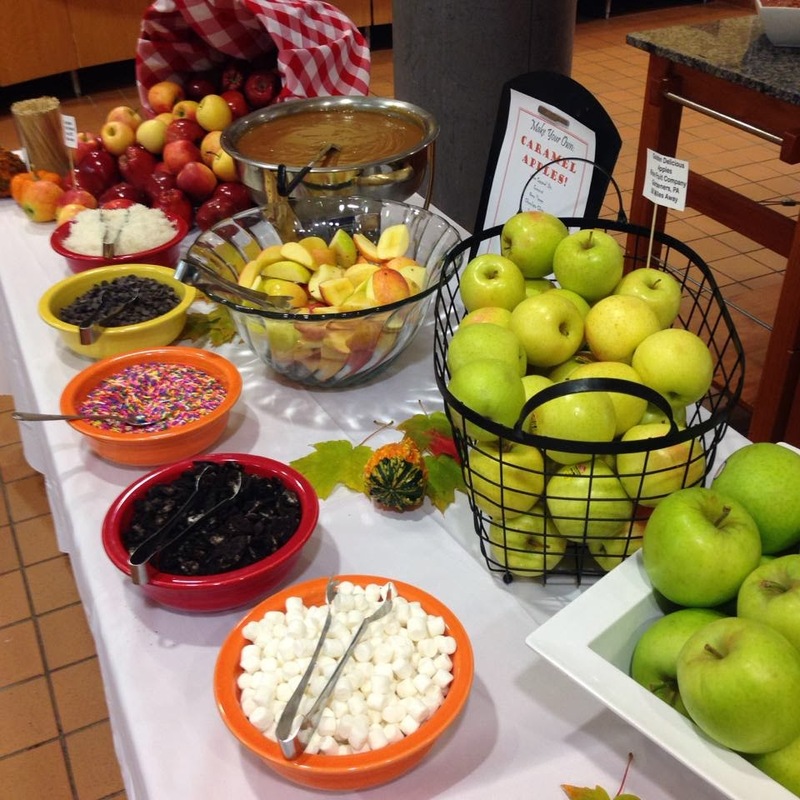 Check out some of the pictures of the caramel apple station, then read on to find out how to make the hummus! 1. Halve your butternut squash and sprinkle the inside with salt, pepper, and divide the 1 tsp. of smoked paprika among the four halves. Bake, cut-side down, in a 350-degree oven for about 25 minutes, or until squash is very soft and easily pulls away from the skins. Remove from oven and scrape the squash with a fork until all the flesh is out of the shell. 2. In a food processor, mix the squash, chick peas, 2 tbsp. smoked paprika, cinnamon, tahini, lemon juice, coriander, oregano, and minced garlic. Process all of these ingredients while streaming in the 1/4 cup of olive oil, until you get a smooth paste, or to a consistency that you enjoy. Finish with salt and pepper, to taste. 3. Chill in the fridge for 2 hours, to let the flavors marry together. 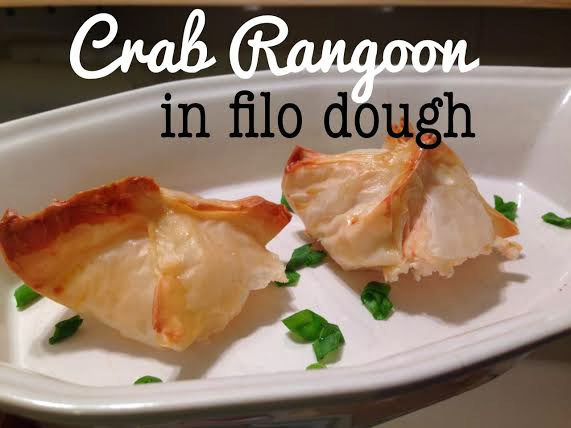 When chilled, serve with grilled pita, crackers, or crudite!